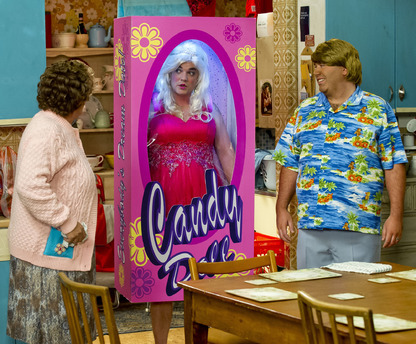 FIRST LOOK: Mrs Brown's Boys returns! 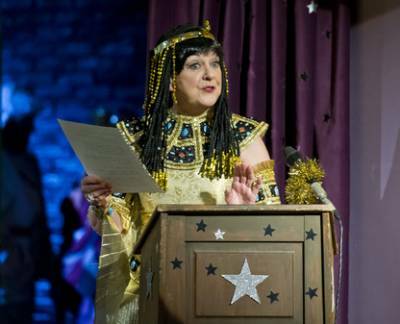 - 21 December 2012 - Showbiz World! 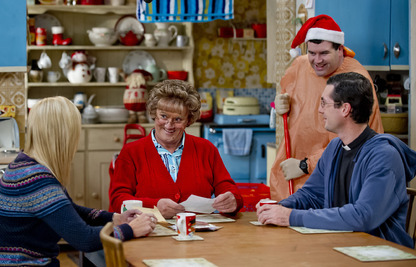 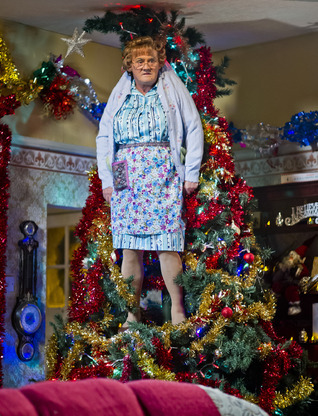 Main » 2012 » December » 21 » FIRST LOOK: Mrs Brown's Boys returns! 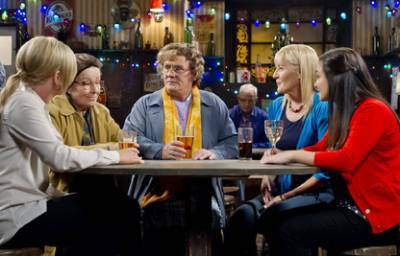 FIRST LOOK: Mrs Brown's Boys returns! 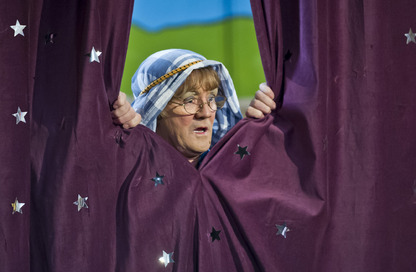 Brendan O'Carroll returns with his hugely popular Mrs Brown's Boys! 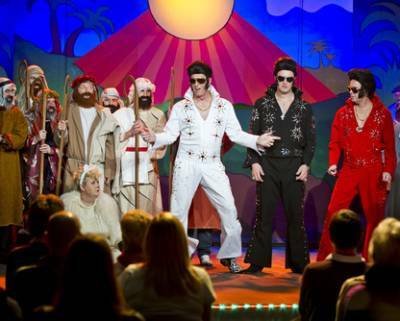 Here we show you the pictures from the first 2 episodes! 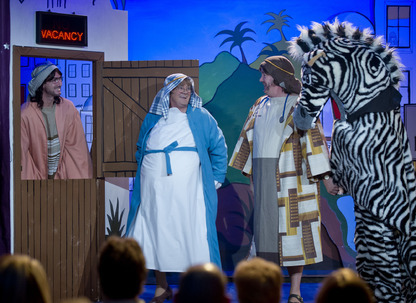 The Show airs on Christmas Eve and Boxing Day on BBC One! 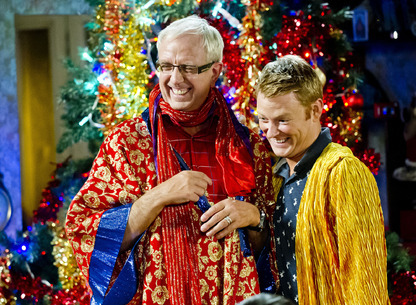 Here are some teasers! 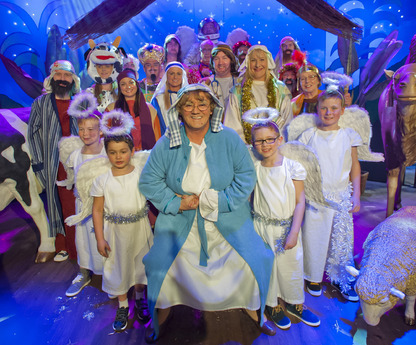 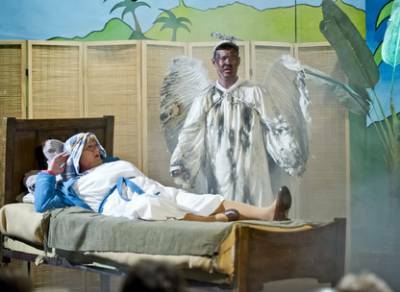 Will Agnes' Nativity go well? 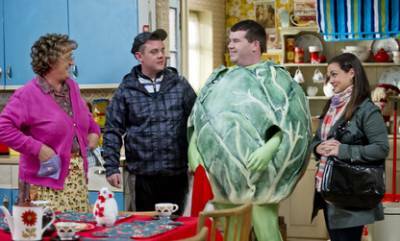 You will have to watch it to find out! 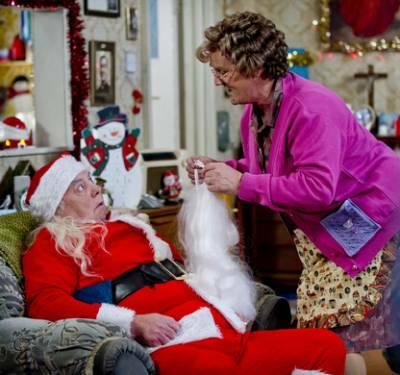 Let us know your thoughts below!